We share our passion for nature's bounty with the community. 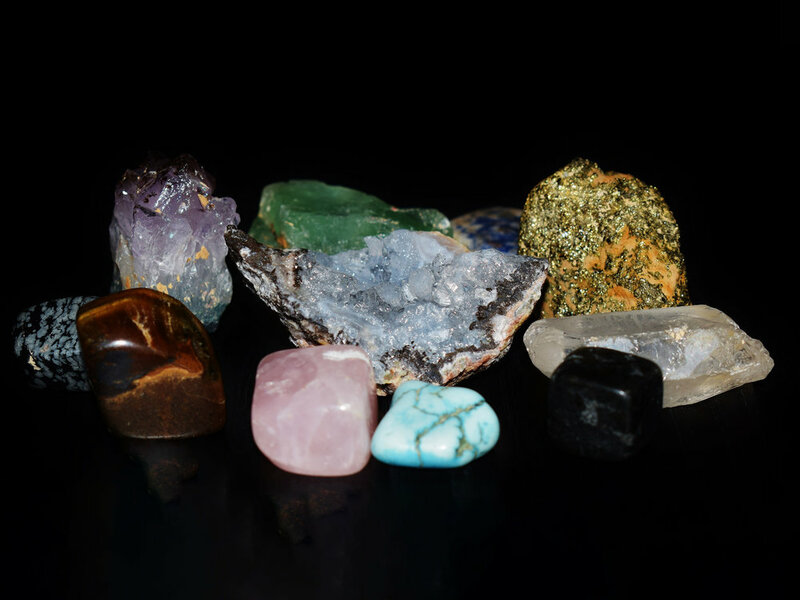 We are a group of amateur geologists, rockhounds, jewelers, and rock and mineral enthusiasts. There is something for people from the age of 6 to 106. Come and join us for our monthly meetings and classes. Find out about our organization, mission, our methods, and the results of our decades of learning and having fun. Ready to take the next step? You can become a contributor to CCGMS, or become a member yourself.